April is a "Song of your choice about Jesus Christ from the Children's Songbook" month. 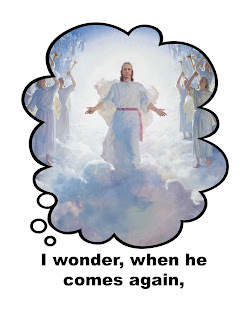 I've chosen to teach When He Comes Again. If you are having a hard time deciding, I'll have a post up soon to show you how I decide on my "your choice" songs. 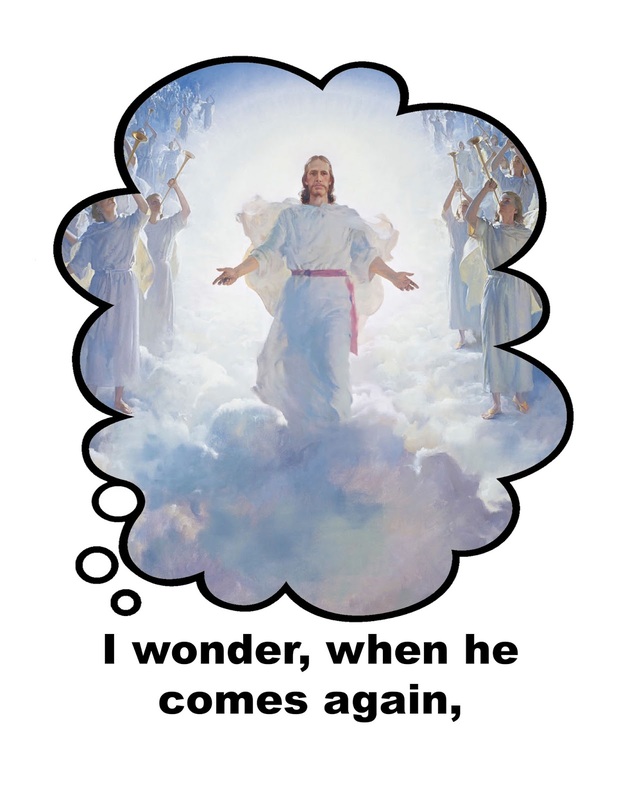 When He Comes Again is the song we will be singing for sacrament meeting for Easter (I usually try to have our April song be our musical number as well). If I had more time, I would also add Hosanna using the bells found HERE. 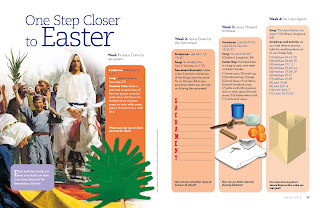 Activity: I am going to try and combine with sharing time using the "One Step Closer to Easter" activity I have posted HERE from The Friend. You can also check out all of my Easter lesson plans HERE. 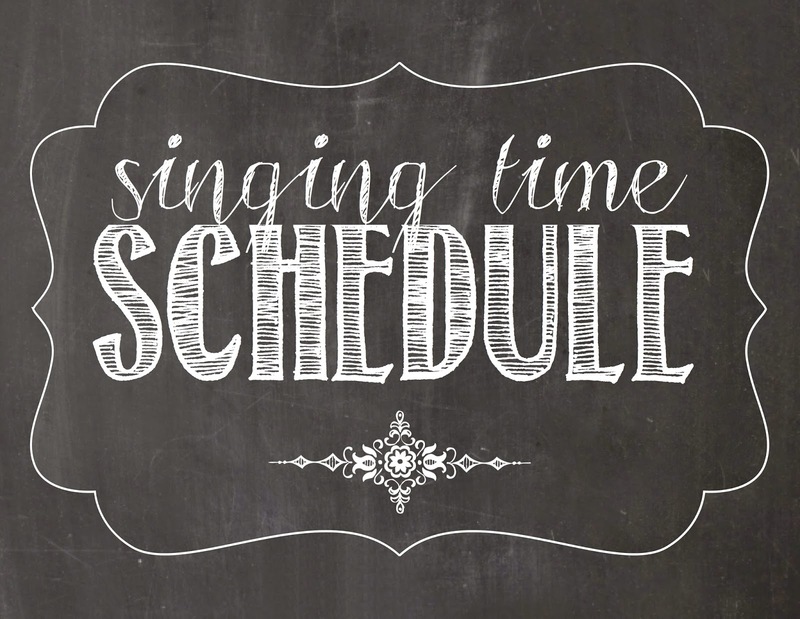 Activity: Continue learning this song using the lesson plan from 2 weeks prior. 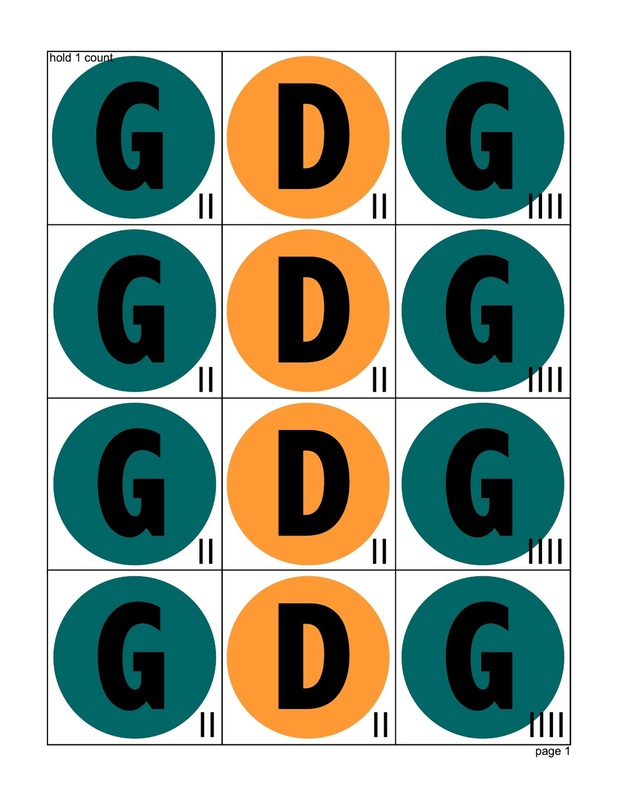 Find details HERE. Thank you! Are you planning a full hour for the 30th since it's 1 hour? I am thinking of a minute to win it theme. BUT that takes a lot of work. Since I combined with sharing time for Easter, I won't be taking the all the time on the 5th Sunday. I hope I understood your question correctly. Your Minute-To-Win-It theme sounds fun!